Before we get started, we should note that these five criteria are very open to interpretation, which makes judging a very difficult task (let alone difficult to write about!). This also means that there are many times when these criteria overlap, which we will discover once we dive into this series. How does our community define technicality? I believe we collectively hit all the right points over on our discussion page, but amongst the more general community, we think Alem. We think fast, strong, hard-hitting TKs, but truthfully it goes a little deeper than that. The key word here is mechanical. Being mechanically skilled is an artform in itself. We are speaking about the execution of difficult mechanical techniques, which could include performing difficult beat patterns, fillers, and combinations at difficult tempos. Just like OneDrain says, technicality is in a sense mathematical. It is an indicator of how well you understand your vocal instrument and can be evaluated by numbers, tempo and measurable accuracy. However, like anything else, it must be used tastefully! Cleanliness may also be a factor, but stands as a criterion that falls on the line between both musicality and technicality, because a difficult routine, pattern, or sound can also sound very good musically when done right. Nonetheless, technicality should be strictly based on the physical execution and not on the heart, emotion, or personality that accompanies it. For example, someone could pull off 5 consistent k snares within a split second, while standing completely stiff and looking down at the floor. Technique-wise, it’s off the charts but falls short in all other judging criteria. 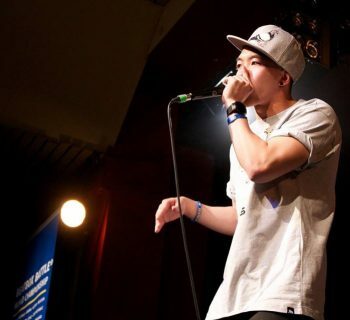 There are great dangers in cornering and limiting yourself as a “technical” beatboxer versus a “musical” one. There is an inherent fallacy in that argument due to the complexity and vagueness of these judging terms. It’s integral to aim to master all aspects of the fluid judging criteria as a great performance marries technicality, musicality, showmanship, stage presence, and structure altogether. At the extremes, these criteria all perfectly complement each other and in many ways overlap. So keep at it! So my question to you today is, do you find technicality your biggest strength or weakness? 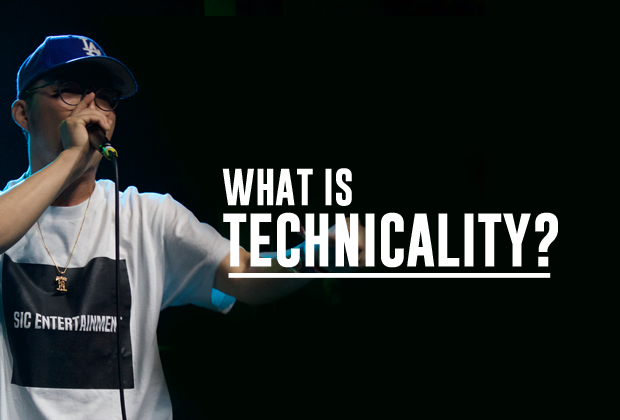 What is your personal definition of technicality? 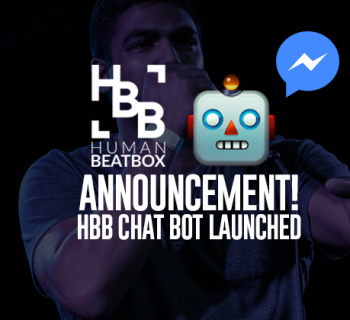 We've launched an awesome HBB chat bot! Great post! I think you said it best in the article touching on the different components of technicality, such as combinations, knowing music theory, stage presence etc. I think when it comes to great technicality, confidence and a precise flow are a must– even if there are purposeful tempo changes mixed in. In terms of technicality and music theory, I think that the comparison made by Tomas in the above FB post is accurate. 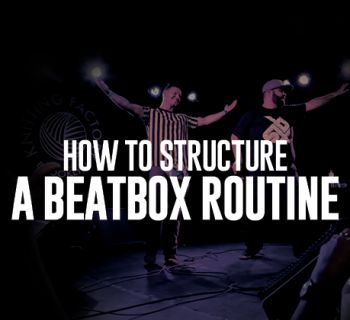 Technical beatboxing skills are similar to the skills needed to be an advanced drummer. Knowing how to create unique and musical combinations is crucial, such as with polyrhythms, 8th/16th/32nd notes, etc… Speed, technique, and power are also what differentiate those who are good from those who are great. 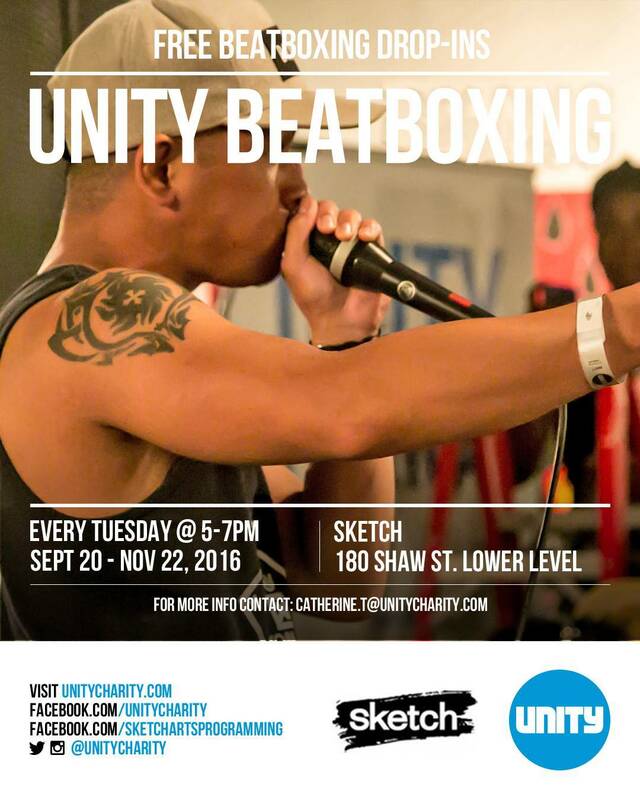 I have a question- What techniques do you consider most important for technical beatboxers? TK’s would be at the top I would guess. 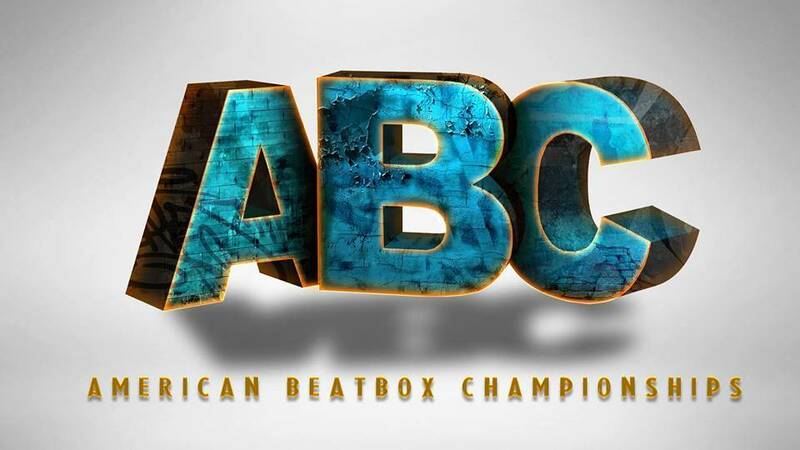 For me, every beatboxer is just a communicator, his task is to bring pieces of the spiritual/mental/conceptual world and show it to the physical world to the people, transformed in music. So technicality is for me just the language that we use to explain abstract ideas to the people. So, is not about the speed or the cleanliness basically, but for the effectiveness of our resources to make people feel what we planned. And of course speed, good timing and cleanliness are useful resources for achieving that, but I would also include correct notes execution, good singing, etc. Thanks for the input! Glad you enjoyed it. Love your interpretation of technicality!